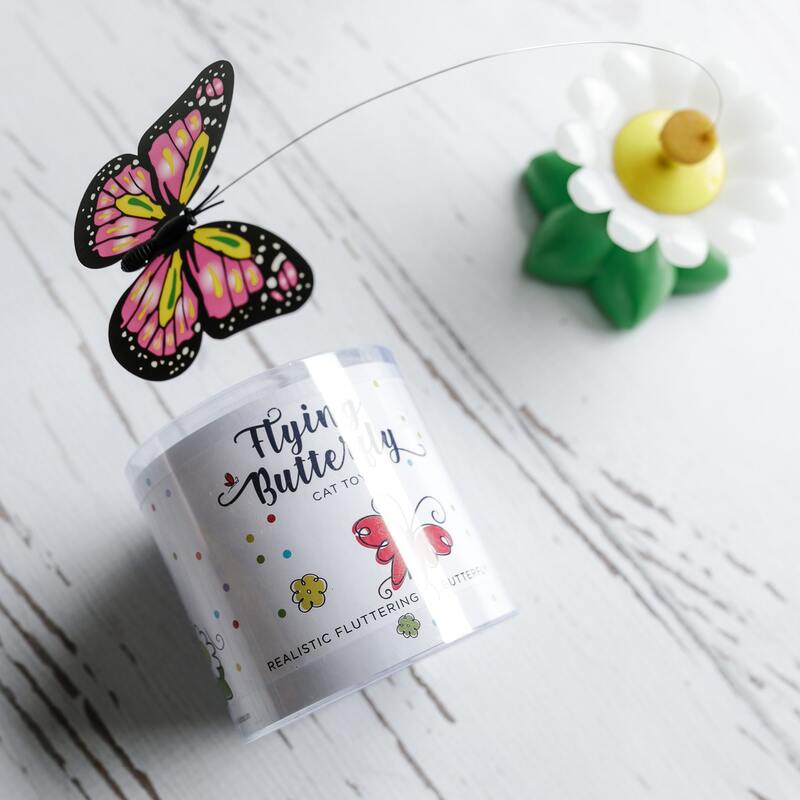 What could be more spring than butterflies?! 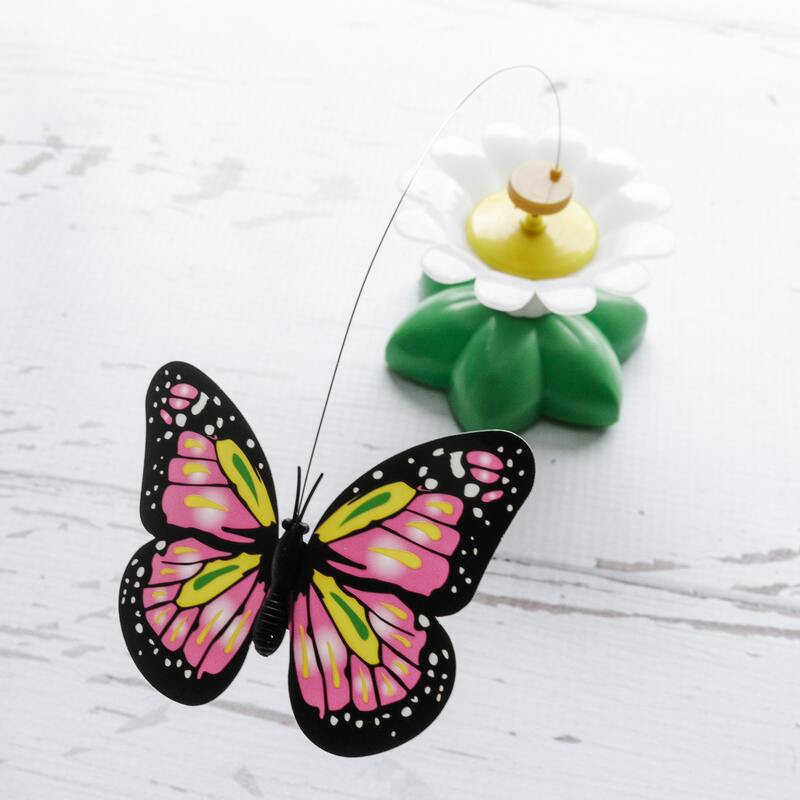 This realistic fluttering butterfly is sure to be tons of fun for your kitties! Made exclusively for CatLadyBox and originally featured in our “Spring Kittens”-themed box.